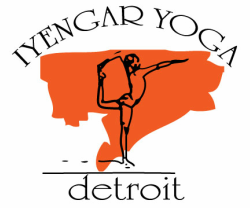 While there are many benefits to be gained from attending group yoga classes, an ideal way for many people to learn and develop a personal practice for their individual needs is through private consultation. 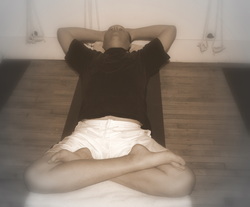 In a private yoga lesson, your individual needs will be discussed and assessed. From this, an individual practice of postures will be developed and taught. Considerations for your individual practice might depend on general health, specific injuries or conditions, age, strength, flexibility, and life circumstances.